New: You can now rollover unused data on Simple Choice Plans with at least 3GB or 1GB on Tablets. 2 Lines of Unlimited, now $100. New lower cost 4 lines for $100 unlimited talk, text, data (2.5GB of high speed data per line) Family Plan available for a limited time. Samsung Galaxy S5 $609 - $100 off = $509.52 or $21.23 x 24 months, Free Shipping. Sony Xperia Z3 Waterproof, 4k video recording $630 - $60 off Code: = $570 or $26.25 x 24 months, Free Shipping. 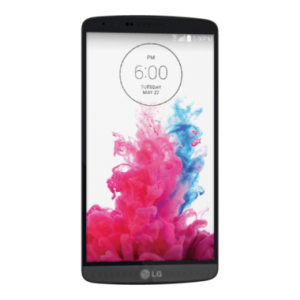 LG G3 $598 - $100 rebate = $498 Free Shipping. Samsung Galaxy Note 4: $31.24 24/mo = $749 Free Shipping. Upto $300 trade in available.